Just 1 hour's drive north of Discovery Settlers Hotel Whangarei, the Bay of Islands is studded with 144 subtropical islands and sheltered beaches and includes the boutique towns of Opua, Paihia, Russell and Kerikeri. 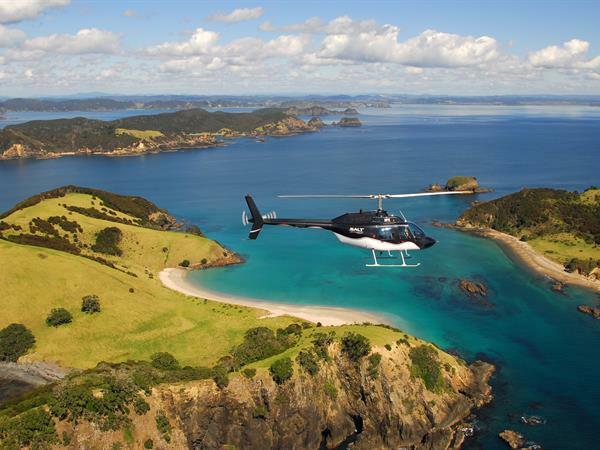 No trip to the Bay of Islands would be complete without some time spent in or on the water. Adventure seekers can try parasailing or jetskiing or if you’re after a once in a lifetime experience, try swimming with the majestic Bay of Islands Bottle Nosed Dolphin. Take a day tour to a world famous attraction like Hole in the Rock on one of the many boat tours leaving daily from Paihia. Experience world class dive sites with an abundance of marine wildlife on show just a few metres down. Charter a boat and go big game fishing for Snapper and other favourites. You can also explore the bay by kayak, learn to surf or simply relax and take a cruise on the Bay taking in the wildlife and beautiful scenery. Visit the culturally significant Waitangi Treaty Grounds where the historic signing of the Treaty of Waitangi (between Maori and The British Crown) took place in 1840. Take a tour of Russell, NZ's first capital city, the colonial era town is full of historic buildings, charming shops and great restaurants. 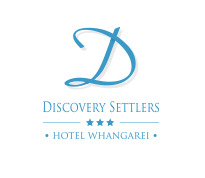 Contact our Discovery Settlers Hotel team for more information on attractions and activities in the Bay of Islands. Located just 1 hour's drive north of Discovery Settlers Hotel Whangarei, the Bay of Islands is an island paradise comprising of 144 Islands and a handful of historic towns. The stunning scenery, golden beaches and fresh seafood make it one of the most prominent tourist destinations in New Zealand.